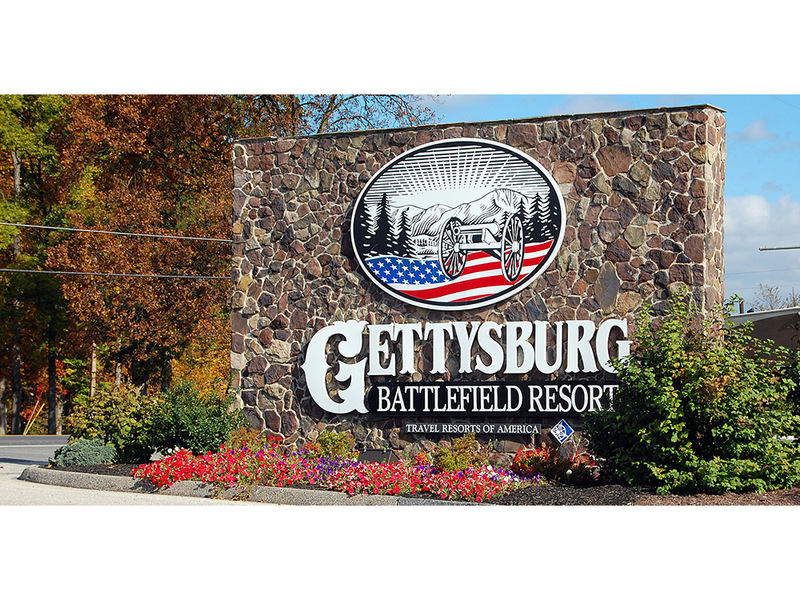 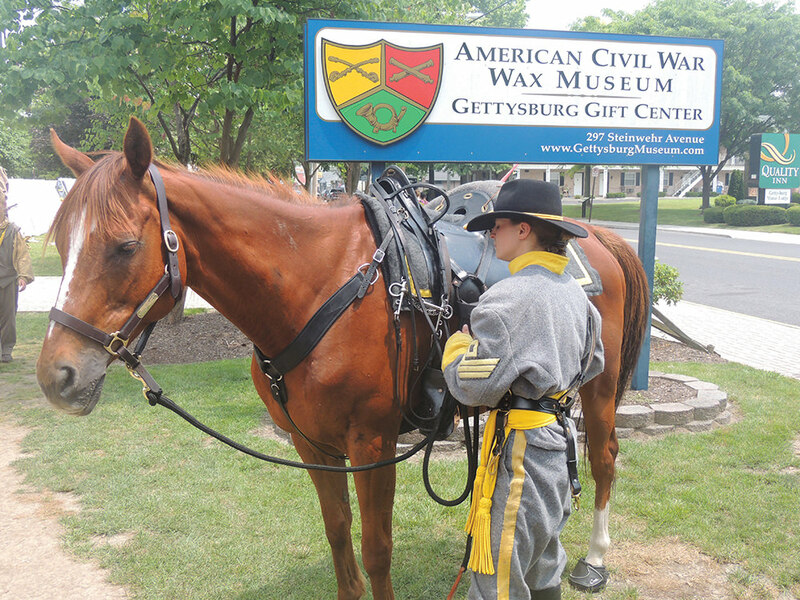 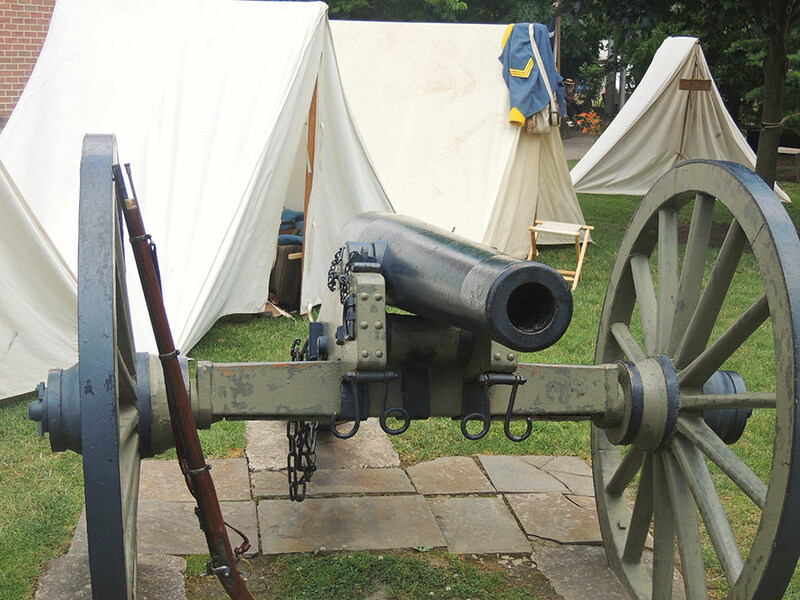 Located at the southern edge of the most famous battlefield in Civil War history, Gettysburg Battlefield Resort is convenient to Gettysburg, Hershey, Lancaster, and other Pennsylvania attractions, and is only two hours from the sights of Washington, D.C. 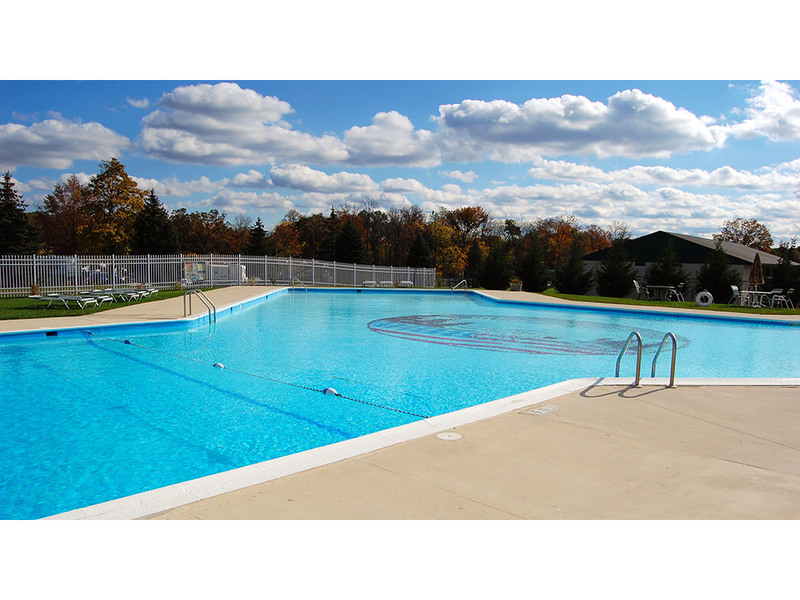 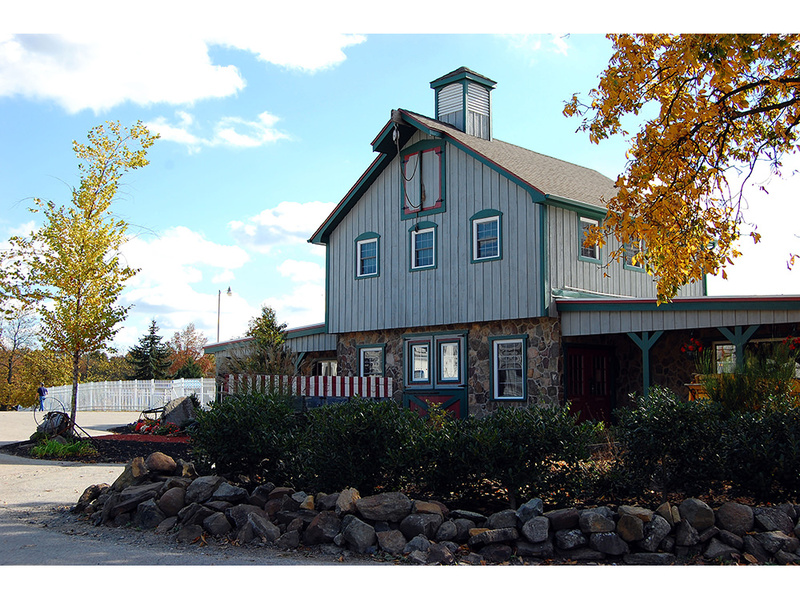 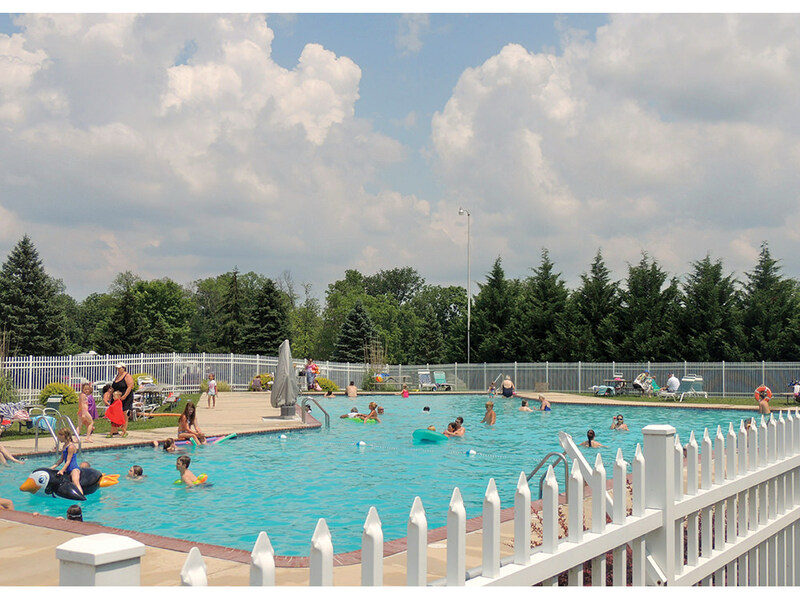 Outdoor pool, playground, horseshoes, volleyball, basketball, group activities, fishing available (lake), gazebo, snack bar, lodge, game room, pavilion, registration, propane, tourist attraction nearby. 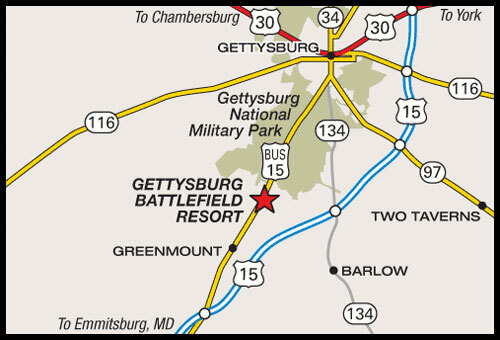 Nearby: Gettysburg Civil War Battlefield, Hershey, Washington, D.C. (2 hrs). 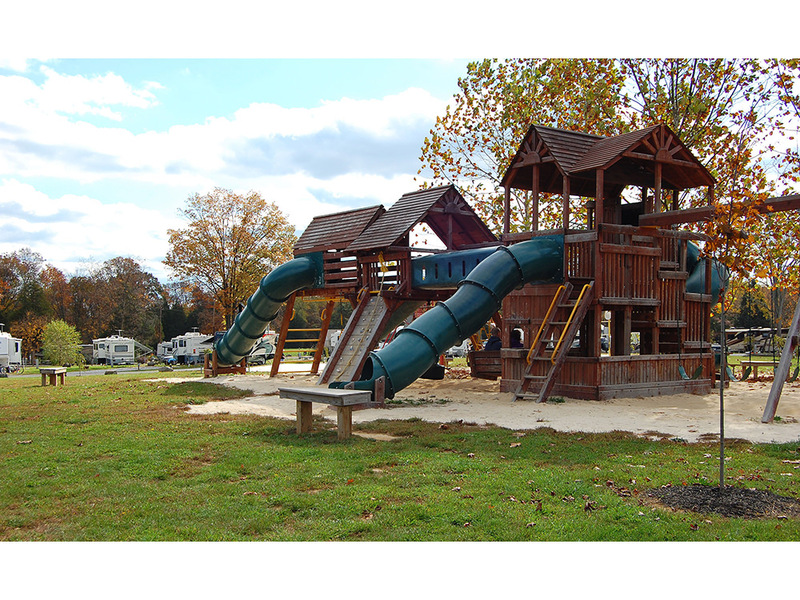 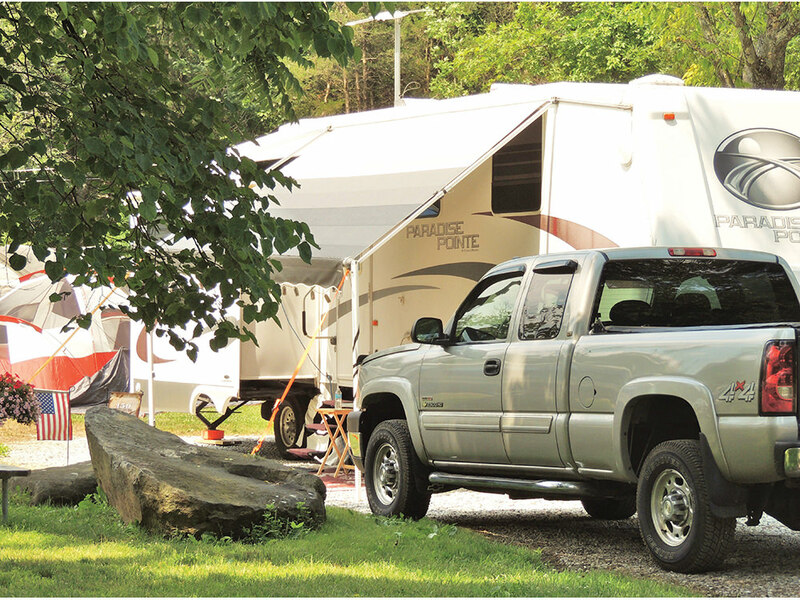 RV Notations: Additional charges: Honeywagon $13 Mon, Wed, Fri and $18 Sun, Tue, Thu, Sat. 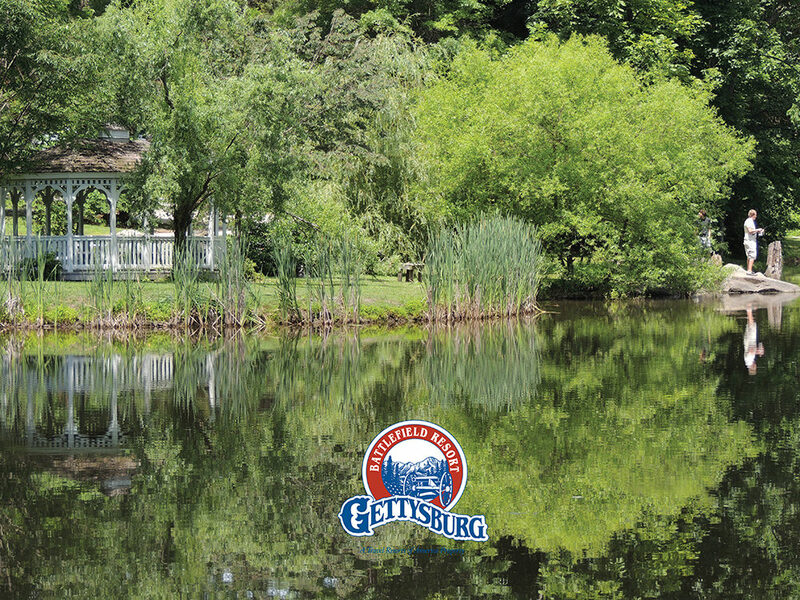 From Hwy 15 in PA: Steinwehr Ave Ex US-Bus 15 N. 3 mi on US-Bus 15. 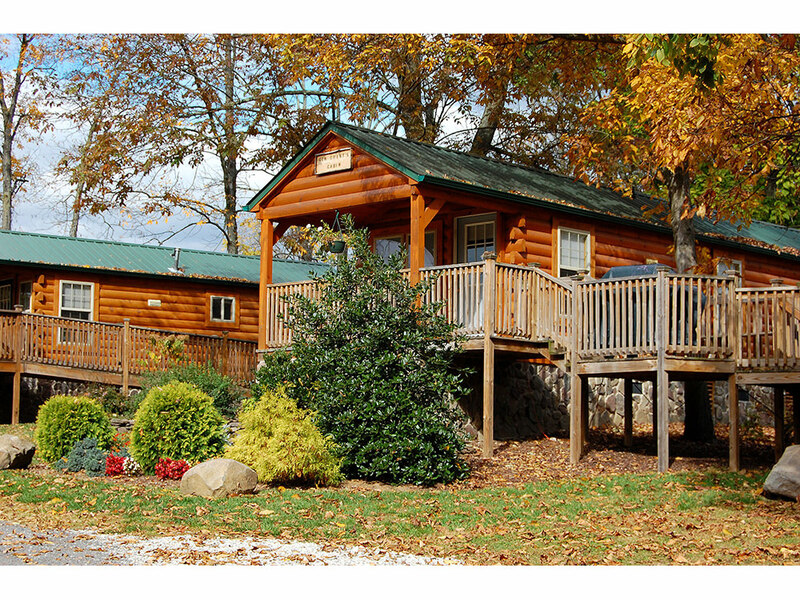 Resort entrance on R.